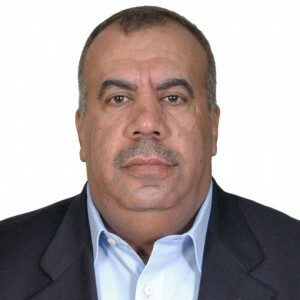 Dr Azmi Khreisat is the CEO of International Energy Consultations Entreprise, based in Jordan. He served as Jordan’s Minister of Energy & Mineral Resources (MEMR) from 2003 to 2006. Previously, he held several posts in Jordan, including the Director Manager of Jordan Petroleum Refinery (JPRC) and Secretary General of the Ministry of Energy & Mineral Resources (MEMR). Dr Khreisat specialises in electricity and renewable energy. He holds a degree in Electrical Power Systems from the University of Manchester.